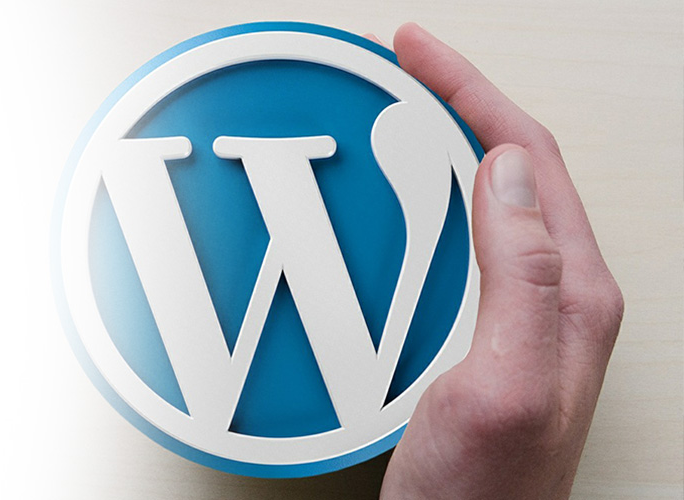 WordPress is a free open source blogging software and dynamic content management system (CMS) based on PHP and MySQL with thousands of plugins, widgets, and themes; the sky’s the limit to what you can do with this powerful, yet simple-to-use system. Big companies like TechCrunch, The New Yorker, and Sony Music have all built their websites with WordPress. Small and local businesses can also use WordPress to their advantage. You can leave the custom website designing to us but the beauty of WordPress is that it is simple to manage. We’ll train you on how to manage your website once it is completed.